Specialist Worktop Installers In Horsham | Kitchen Worktop Fitters Specialist Worktop Installers - UK Kitchen Worktops . Kitchen Worktop Fitters are a kitchen installation and worktop fitting business built on exceeding expectations. 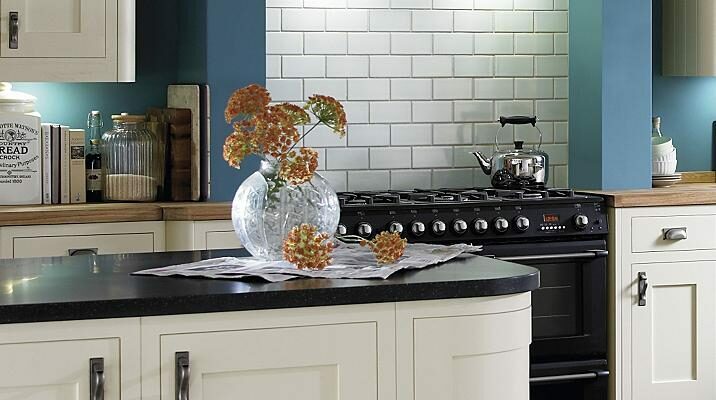 Out teams of professional worktop specialists in Horsham are prompt, courteous and friendly. We pledge to give our clients what they want and more. We specialise in providing kitchen fitters and worktop specialists in Horsham and across all Sussex. Please contact us for a friendly chat and any advice on our worktop joining and made to measure worktops services in Horsham and indeed in Sussex.